March 30, 2018 - Like us now! 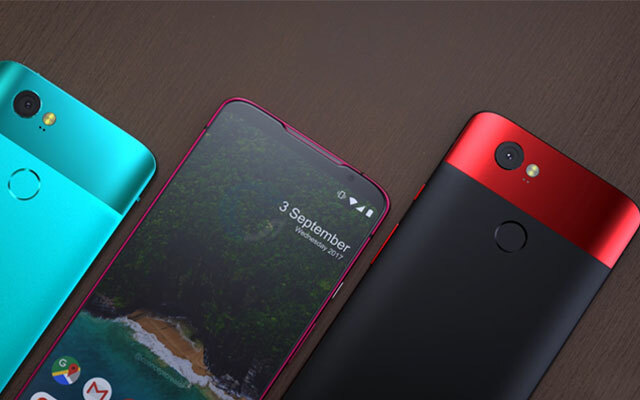 The launch of the Google’s next handset is still months away, as the predecessor of Pixel 3, Google Pixel 2 was released in October last year. While there’s no official word from the Google on any features of the phone nor any leak has surfaced so far, a Google fanboy has posted a concept design video of Pixel 3 on YouTube, which Google will probably never make. 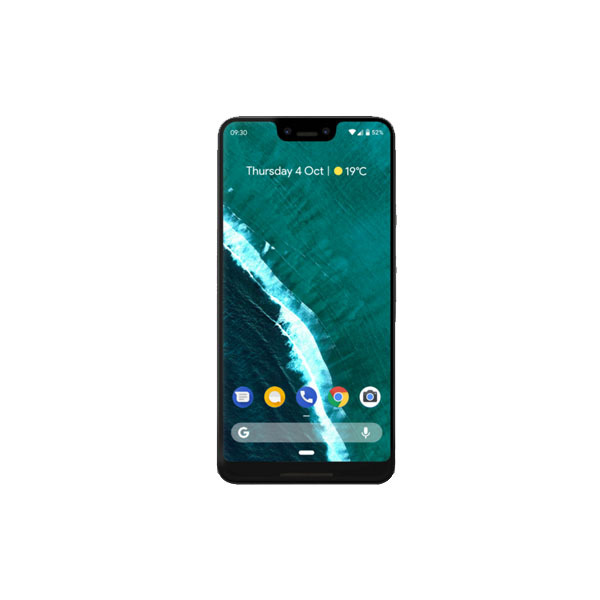 DBS Designing, a popular YouTube channel has created Google Pixel 3, which looks considerably different than the Google Pixel 2 and Pixel 2 XL handsets. The fanboy has a too high level of imagination as the concept phone showed in the video has an all screen design. The handset in the video supports a dual camera setup on the back, and those two cameras are horizontally-aligned. Google’s branding is present on the bottom of the device’s back, and all the physical keys are included on the right-hand side of the device. The power/lock key is placed above the volume buttons, while it is also red-colored. DBS Designing usually lists some specs along with their concept smartphones designs, and the same happened in this case as well. DBS has listed a QHD+ display for this smartphone, along with an in-display fingerprint scanner, which explains why a fingerprint scanner is not visible on the device. It also says that the smartphone will boast Android P and will also support wireless charging. The company also mentioned that this imaginary device has 8GB of RAM, and 256GB of native storage. At this point, not even rumors have appeared online about next innovation of Google so nothing can be said with certainty but it is likely that Google Pixel 3 will pack Snapdragon 845 chipset and next Android as well.